Find the perfect way to motivate your students regardless of your policies, restrictions, and budget. Pro tip: if grade related rewards aren't allowed or just aren't your thing, think about citizenship grade related rewards instead. 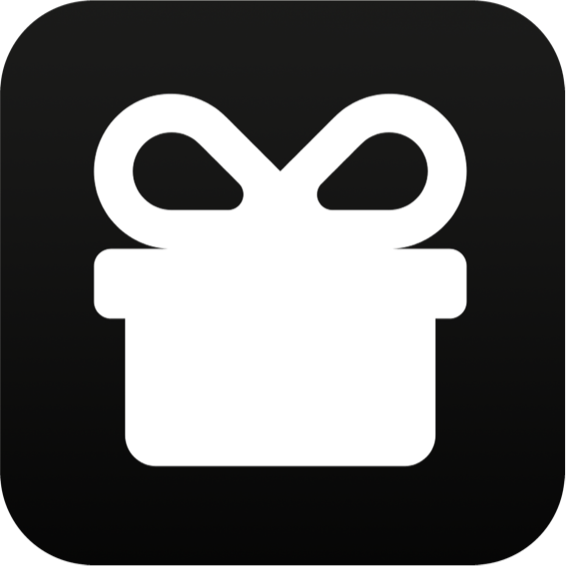 Pro tip: If you already have a class or school reward system, use Pocket Points as another way students can participate! Pro tip: Would your PTA be interested in funding some cool rewards for students who are making an effort to pay attention in class?